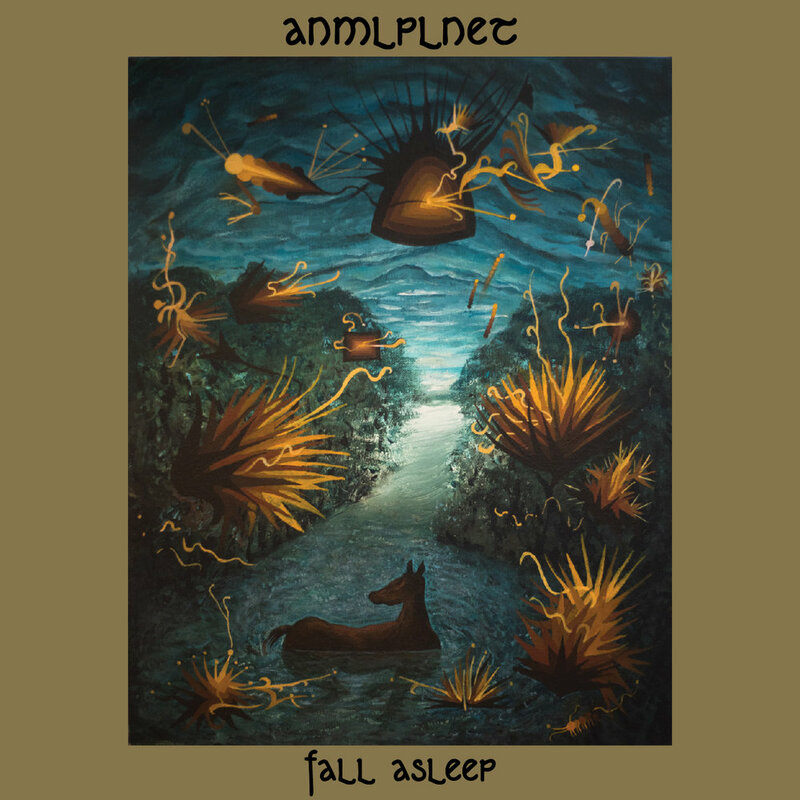 ANMLPLNET Announce Debut LP "Fall Asleep"
We're pleased to announce the debut LP from ANMLPLNET (Leah Wellbaum of BDB alums Slothrust and Mickey Vershbow), a six song epic of psychedelic dream rock and refreshing repeat listenability. Today ANMLPLNET shares "I Was Fucked By A Cloud" on Brooklyn Vegan. "Fall Asleep," out April 20th, comes in limited metallic gold swirled vinyl and there are T-Shirts available during pre-sale only. Check it out.